*Concessions are Over-65 and Disabled (Carers enter free), and Students. Blues fans will enter the ground through turnstiles 3 and 4. All entry is cash only – pay on the gate. Official, secure matchday parking is available at the Booth Street car park which is accessible from Mercian Way. Secure parking is priced at £4 for cars, £10 per mini bus, and £20 for coaches. Secure parking is open noon-7pm for a 3pm kick-off match. There is independent paid car parking at either end of, and behind, Castle Street in Edgeley. There is limited parking in the surrounding roads. 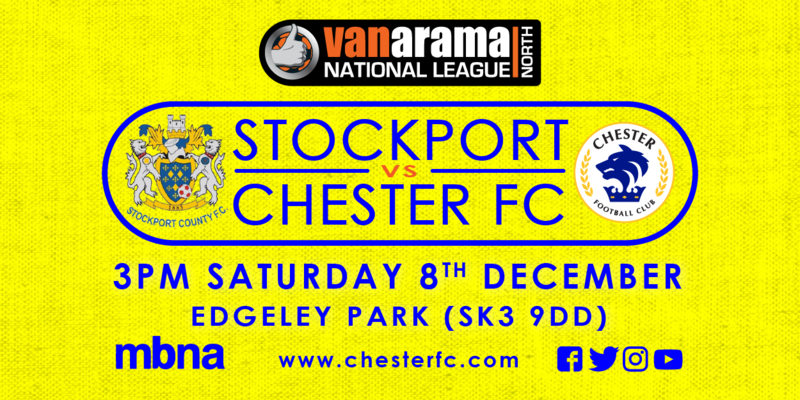 Please be mindful of matchday parking restrictions and the needs of Stockport’s neighbours when parking.